Check out the latest in fashion, beauty, film and more with the Capital Hot List, plus we're giving you the chance to win a Suti skincare beauty bundle. 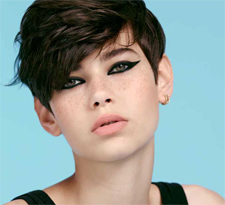 The Capital Hot List is our pick from Lisa, Dave and the Capital Team of what’s hot in fashion, beauty, films and more. Plus, there's chances to win some amazing prizes. This week we're sharing our tips on what's hot right now and also giving you the chance to win an amazing beauty bundle filled with some lovely organic skincare products from Suti. This week Dave Berry attended the press night for 'The Curious Incident Of The Dog In The Night-Time' at the Gielgud Theatre. Dave said "the production was thought provoking, moving and very funny! A five star play in a wonderful theatre. Grab a ticket when you can!" The Hotlist thinks that Dave looks sharp, so here's a breakdown of what he wore. Donna Ida is the best place to go for jeans, a real denim heaven! The multi brand boutique stocks everything you need to achieve an effortless cool look as well as something for dressier occasions. 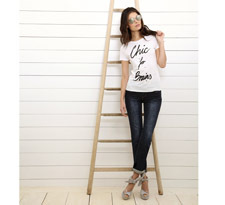 With loads of cuts and styles available for all shapes we can't get enough of Donna Ida jeans. Plus, there's constantly new lines being added so you're never short for choice! 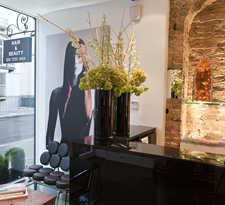 Be transformed at Neville Hair & Beauty in Belgravia, London... Enjoy one of the many treatments on offer from trendy hair styles to the best manis and pedis around. You'll be in safe hands with the friendly staff and you'll leave looking and feeling fabulous! 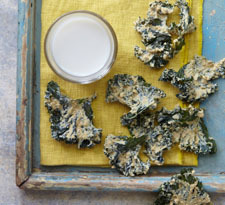 Honestly Healthy is the health hub for healthy recipes, nutritional tips and expert advise. Plus, they offer an alkaline cleanse delivery service called Fridge fill. The cooking classes are amazing and we love their first two books, Honestly Healthy - Eat the alkaline way and Honestly Healthy for Life. 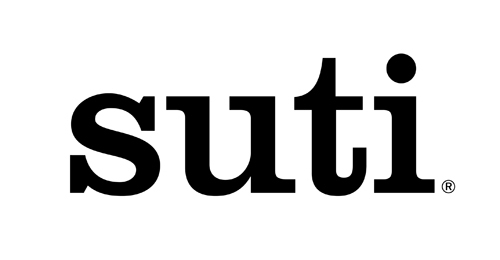 Win A Suti skincare beauty bundle! 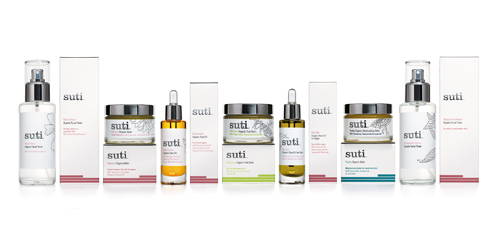 We're giving you the chance to win an amazing beauty bundle filled with beautiful products from Suti skincare. Suti is a handcrafted organic skincare collection based on energy healing, with each ingredient carefully selected for its unique, nourishing and energetic properties to help improve, refine the appearance and feel of your skin. To win simply answer the question below by 23:59pm on Tuesday 23rd July.